While these models have the same horsepower, the C 300 supplies extra torque to get you off the starting line faster. 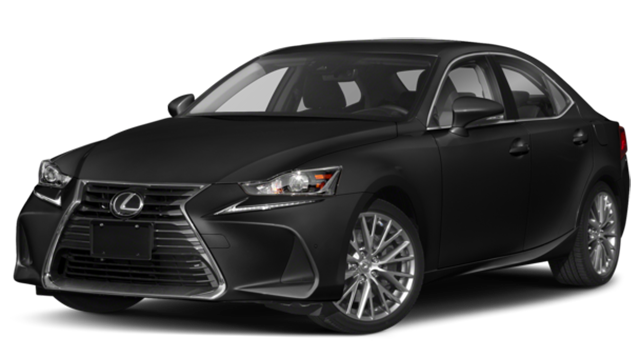 It delivers even more power than the competitive Audi A4. 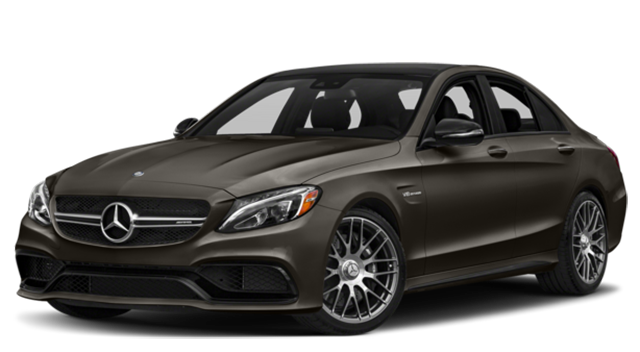 Learn more about the C-Class performance, then explore our inventory of the latest C-Class models. 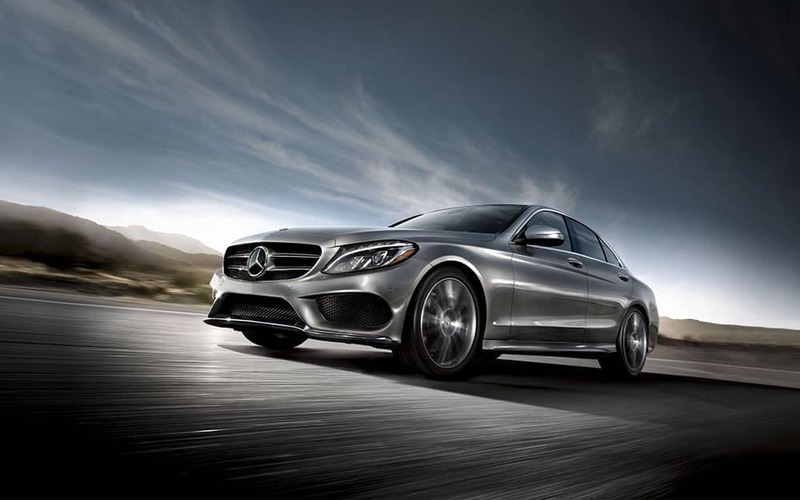 Before you visit Mercedes-Benz of Bloomfield Hills, find out about our financing options. 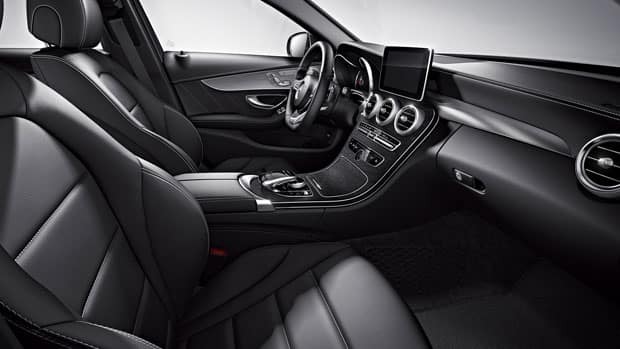 We’ll even help you compare the E-Class vs. C-Class.